It will be released on January 30th, 2018. The Berlin Film Festival’s Panorama sidebar is now complete, bursting with 47 titles from 40 countries, and mixing documentary and features. Among the new additions today is Idris Elba’s directorial debut Yardie which just premiered at Sundance. Other selections announced include the Pedro Almodovar-produced Franco regime doc The Silence Of Others and Lemonade, produced by Romania’s Cristian Mungiu (4 Months, 3 Weeks And 2 Days). Also on deck are new works from Korea’s Kim Ki-duk, Human, Space, Time And Human; and Ursula Meier’s Shock Waves – Diary Of My Mind. 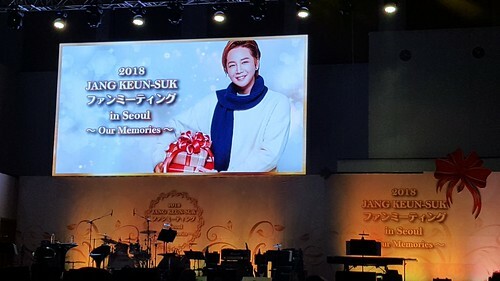 Not only JKS’ special event with 2018 fans, but there are also some events named ‘Christmas in March ~Hallyu and Ski festival with PyeongChang 2018 Winter Paralympic Games~’. On March 10th, Jang Keun Suk watches Ice Hockey Game at Gangneung Hockey Centre with 2018 fans. 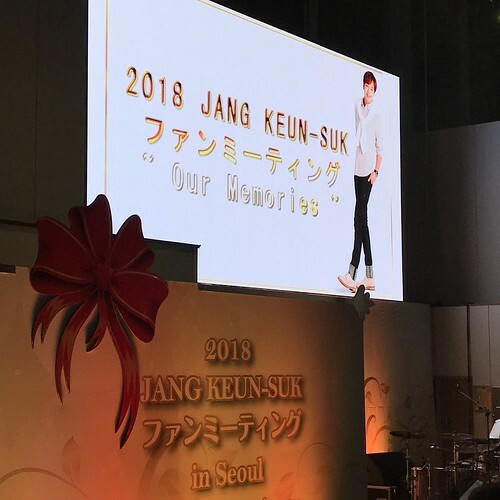 Jang Keun Suk inivites his 2018 fans (official fan club members) to PyeongChang Paralympic Games held on March 10, 2018. 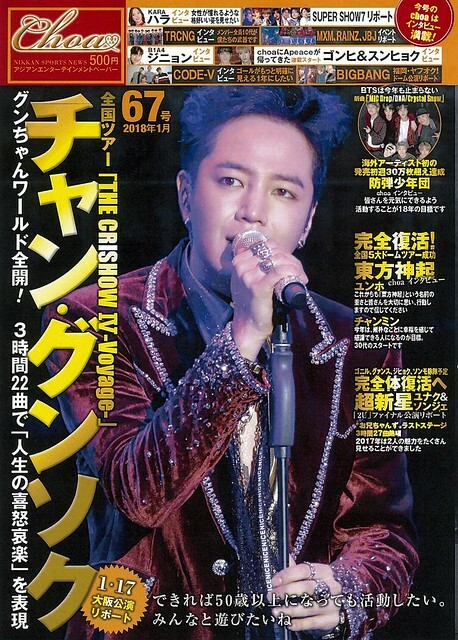 Unfortunately, there is no English post on Princejks.com so far… We’re not sure if they accept eels’ applications from non-Japanese nor Chinese eels. If you’re interested in the applications and you’re the official member of CriJ 9th, please contact to them by e-mail. On January 29th, Jang Keun Suk will be a torch bearer who runs in Chuncheon area. We’re sure more updates will be posted on 29th, so please check the official website below. You can watch the torch relay live and the digest video after that.